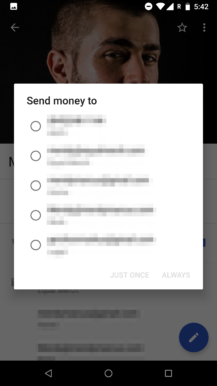 Back in November, Google added money transfers to Android Messages via Google Wallet (now known as Google Pay Send). 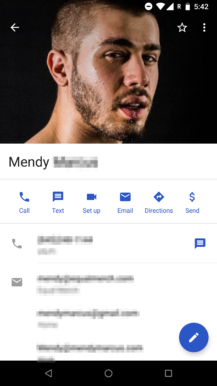 We noticed some strings in our teardown of the Google Contacts app last week that suggested the same addition would be coming soon, and it's now hit at least one reader in Canada. 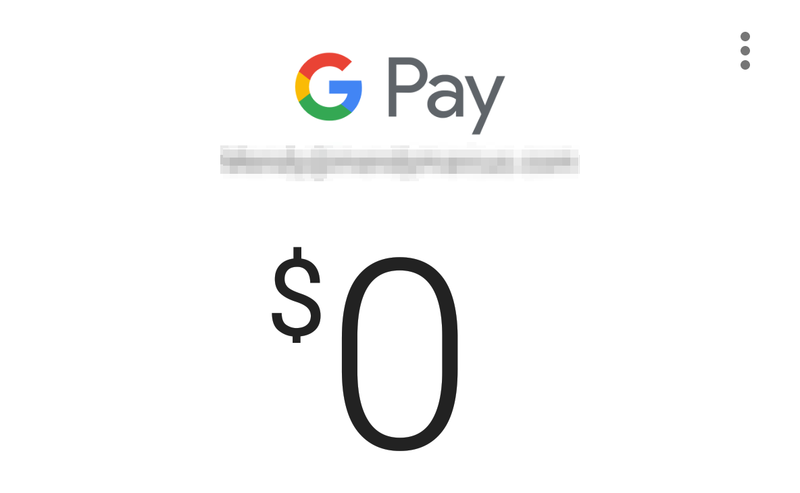 Our tipster noticed the addition thanks to a new 'Send' icon that appeared, courtesy of one of Google's server-side updates. 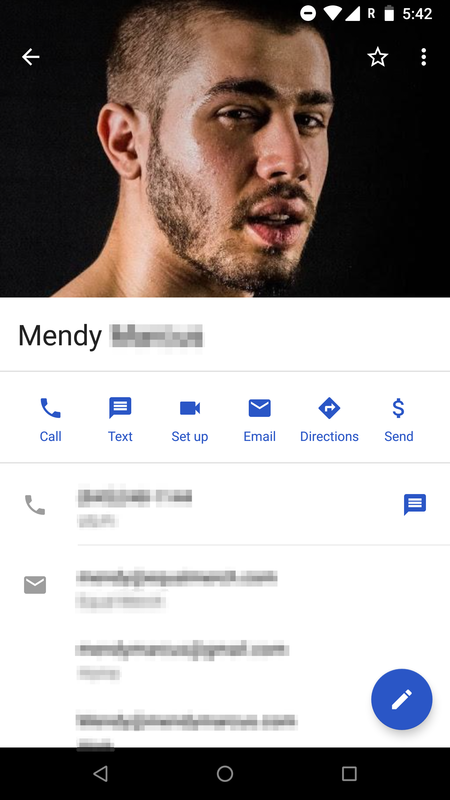 The UI itself is basically the same as the one found in Android Messages, though you can choose which contact method (SMS, email, etc.). Google Pay Request doesn't seem to be present here, despite the fact that there was a 'Request' string in our teardown. Since this is a server-side change (it's on our tipster's Nexus 6P, but not his Pixel XL with the same Contacts v2.5), the lack of Request could just be Google having not yet finalized the addition. 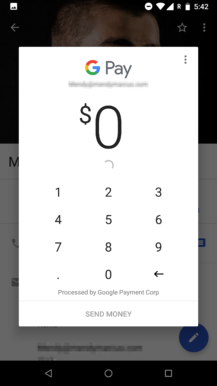 Even Send isn't functional for the tipster yet because he's in Canada and he doesn't have Google Pay installed, but if you use Google Pay for money transfers often, this should definitely come in handy when it makes its official debut.